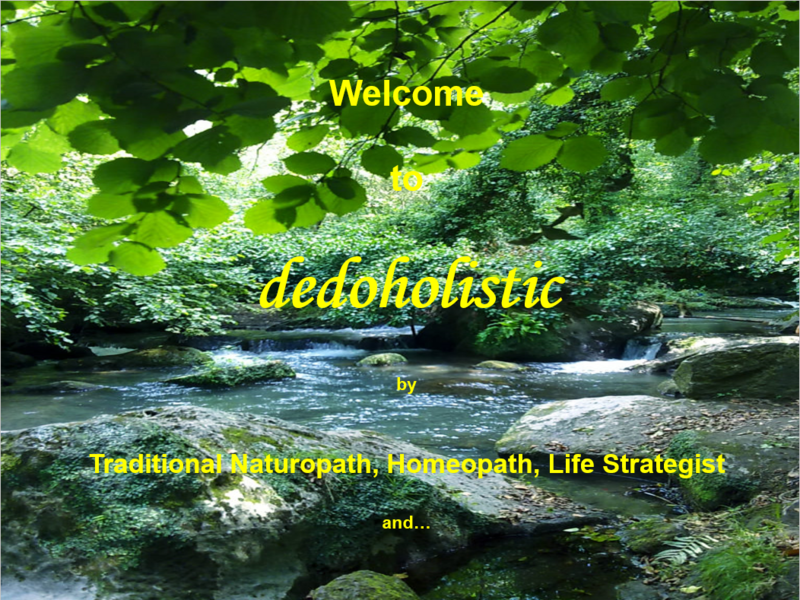 No matter whether you are already familiar with the mind-body-spirit approach to health or not the fact that you are here, visiting this web site, is an indication that you are looking for some information, maybe something different to benefit from, either as alternative or as complementary/integrative methodology and technique that may help strengthen your immune system, correct any imbalances, prevent health problems and teach you how to take better care of your health in general no matter what your circumstances are. Though the mind-body-spirit term is a relatively modern one and its approach widely used today, it is not something new at all but rather well rooted far back into the past and a hallmark of all most ancient civilizations. 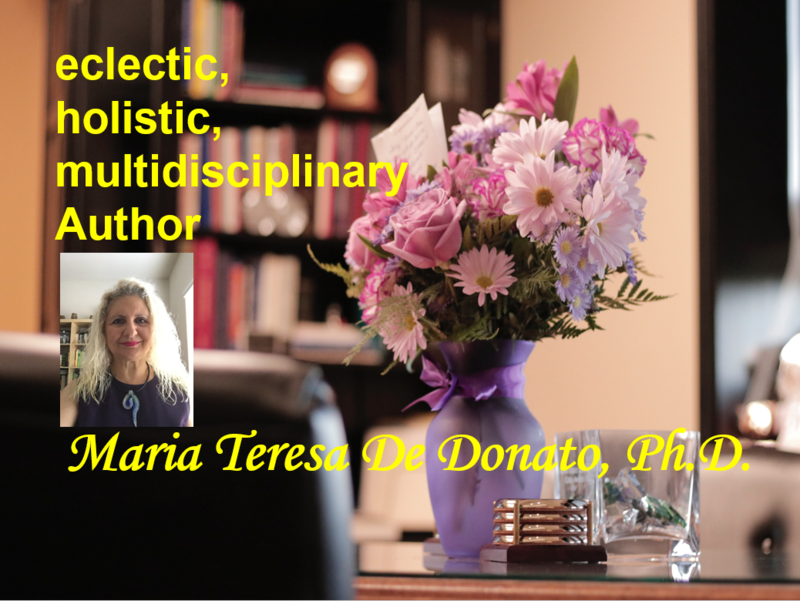 Maria-Teresa-De-Donato-Ph.D. Has a very holistic approach not only to health but to Life in general. This means that she not only considers the human being as a complex, unique Universe with his or her own emotional, mental and physical characteristics and needs, but also that all is One and that everybody and everything is strictly connected to the rest. Hence, her coaching activity is based also on the understanding that quite often one problem is closely related to another or even the cause of it.